The Oxford Visitor Information Centre will be magically transformed into Oxford’s very own Harry Potter-themed haven to celebrate the 20th anniversary of J.K. Rowling’s first book in the Harry Potter series: Harry Potter and the Philosopher’s Stone on Monday 26th of June. To celebrate the anniversary, Experience Oxfordshire is giving Harry Potter fans the opportunity to rename the Visitor Information Centre for the day. To enter the competition, fans are being encouraged to suggest names via social media, with the new Harry Potter themed name announced on the day of the anniversary. Suggestions for the competition can be made via Experience Oxfordshire’s social media channels, and in addition to renaming the VIC for the day, the winner will receive 2 tickets to the Harry Highlights Tour of Oxford and their own wand. Visitors to Oxford Visitor Information Centre on Broad Street, will be welcomed by costumed staff and an exciting array of Harry-themed decorations, many of which are available in the VIC to purchase as souvenirs to remember their time in the city. 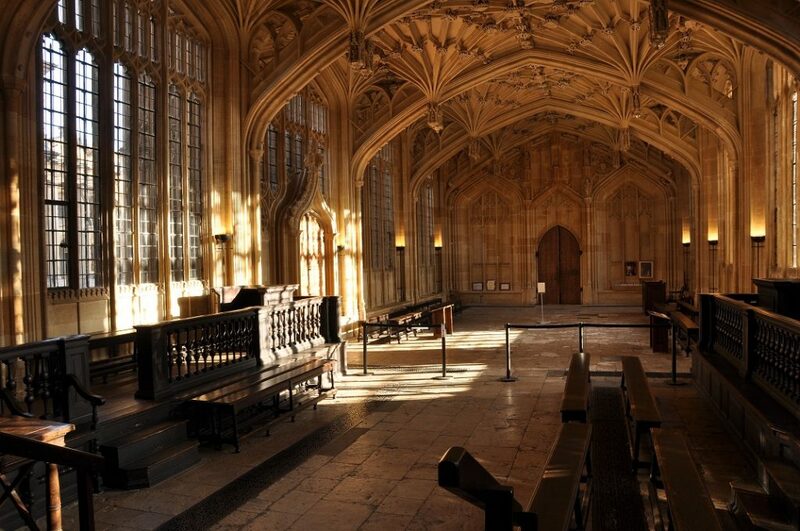 Also available at the VIC on the 26th of June, a special Harry Highlights Tour will be running at 13:45 for all the eager fans wishing to see the filming locations in Oxford including New College and the Divinity School. Since the adaptation of J.K. Rowling’s globally successful Harry Potter books into cinematic productions, several locations across Oxfordshire including Christ Church College, the grounds of Blenheim Palace and the Bodleian Library have been featured in the films; attracting global attention from Harry Potter fans far and wide. 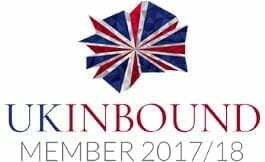 Experience Oxfordshire’s celebrations of the 20th anniversary of Harry Potter and the Philosopher’s Stone are in conjunction with VisitBritain/VisitEngland’s Year of the Literary Heroes, celebrating the abundance of authors, books and characters that have come from England’s rich literary heritage. VisitBritain/VisitEngland is the national tourism agency – a non-departmental public body funded by the Department for Culture, Media & Sport (DCMS) who work with a wide range of partners in both the UK and overseas with a mission to grow the volume and value of inbound tourism across the nations and regions of Britain. For further information and to access the latest in-depth market intelligence and statistics visit www.visitbritain.org or www.visitbritain.com and www.visitengland.com for consumer information.